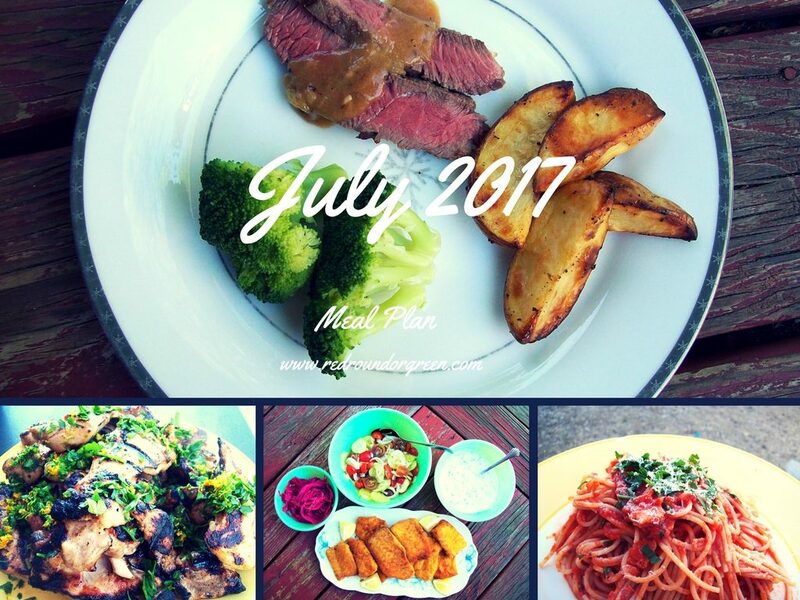 Yeah, I know, it’s already well into July, so what am I doing posting the meal plan NOW? Well, I’ve been away for a bit. I had a business trip to tackle, two boys to ferry to my parents’ house (and back to RI after), some summer camps to arrange, and Guilder to frame for it. (Bonus points to anyone who gets THAT obscure ’80s movie reference.) So I’ve just really returned home after nearly 2 weeks away and am getting my feet back under me, all while J. starts a new position he recently accepted out of the blue and L. starts an orchestra intensive that’s got him away from home 12 hours a day and us doing the drop-offs and pick-ups…40 minutes each way. And all of these things are easily forgotten when you engage in any of the following pursuits: Walking a dog on a cloudless day. Attending a neighborhood festival. Snapping a cell phone photo of the ocean that’s less than a mile from your house, which you forget during the day-to-day chaos. Meeting friends and neighbors on a breezy morning at the farmer’s market. Toasting a friend at her wedding. Singing with people you love. Taking a deep breath. Cooking a great meal. And now, a simple pleasure I’ve relied on for over a decade now: The monthly meal plan. Monday, 7/10: 8-year-old “Chef P.” is in charge. Steak, broccoli and potatoes, he says. Tuesday, 7/11: “Chef P.” again, for pasta with fresh herb butter and salad.